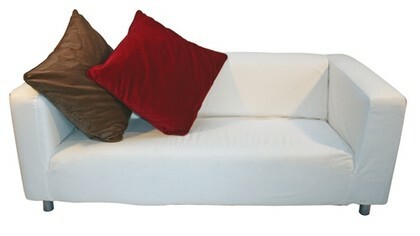 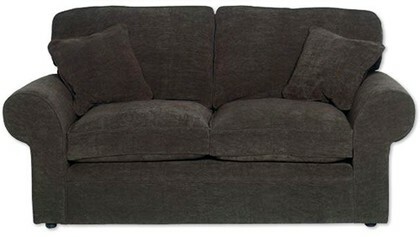 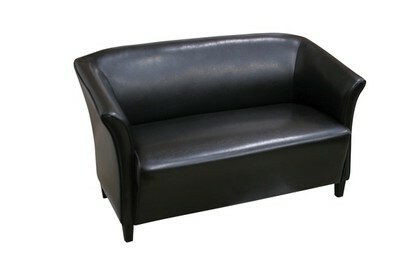 Have you considered a sofas for your marquee hire? 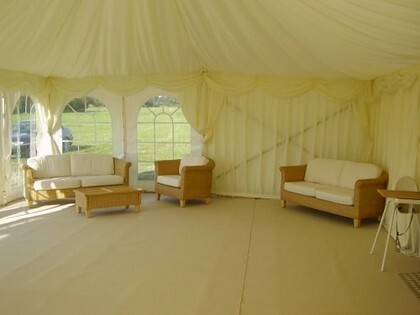 A Marquee Reception area is the ideal way to ease guests into your marquee event. 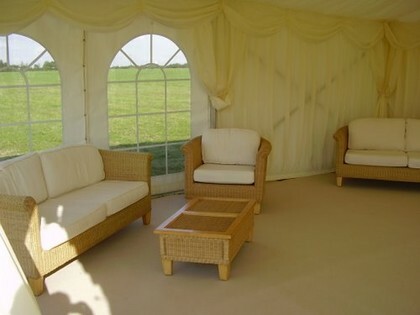 The reception area also doubles up as a great area for your guests to relax away from the main marquee event, enjoy a quiet drink and kick back on some bespoke furniture. 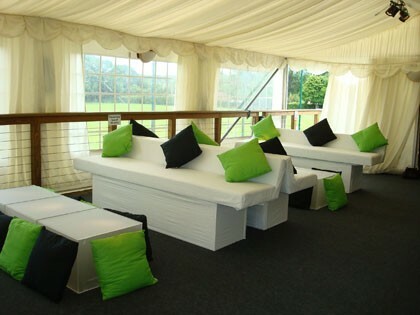 Any where in the marquee we can incorporate settees, armchairs, tables, in fact any furniture you desire to enhance your marquee event whatever the theme or occasion.